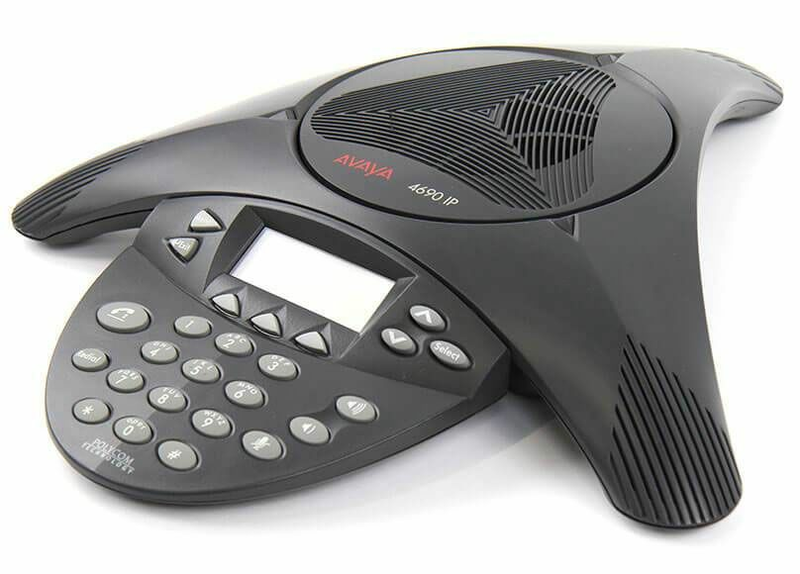 The Avaya 4690 IP Speakerphone provides the convenience and productivity benefits inherent in a powerful, hands-free conference phone. 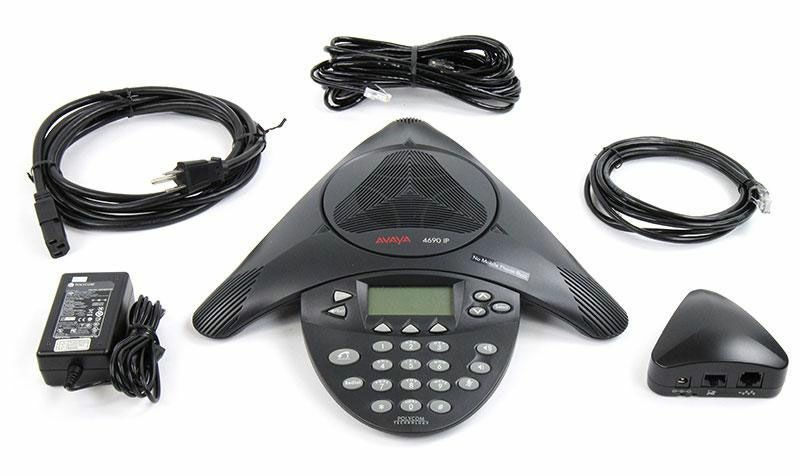 It delivers the extensive set of Avaya Communication Manager features directly to small, mid-sized and large conference rooms. 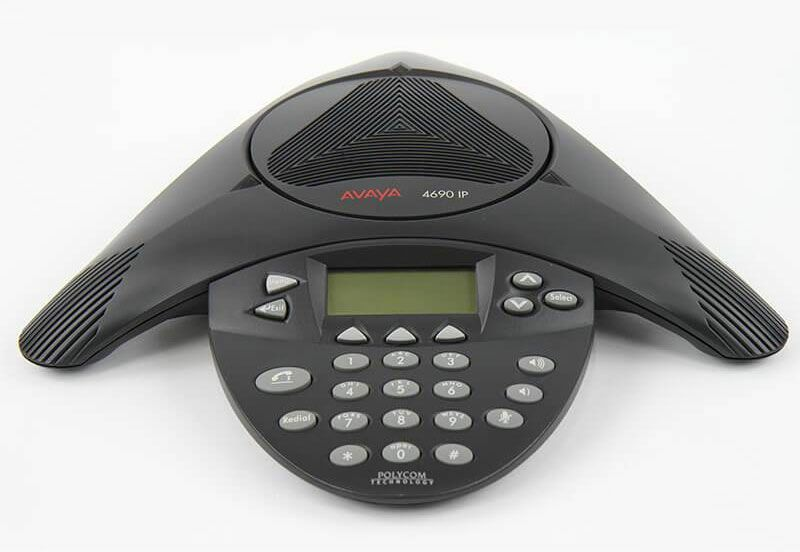 The Avaya 4690 IP Speakerphone is compatible with Avaya Communication Manager.